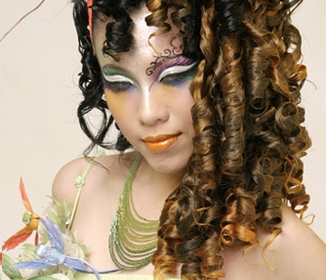 Are you planning on getting into business and opening your own salon? That is a very exciting time and one that would cost you too. That is the reason why things must be done right the first time around. Otherwise, all the revisions will cost you extra. In a salon, one of the most important fixtures are shampoo bowls because they are used for almost any treatment or service that a client wants. That is why it makes sense that these sinks are done right and one degree to measure how it is done is the comfort for the client. What are the things that make shampoo bowls comfortable (or uncomfortable) for a client? First, you must consider the height of the sink versus the height of the client. Naturally, the height of your clients would vary so it is best to have a shampoo sink that is adjustable. That way, clients who are tall and short would both be comfortable. Second, shampoo bowls must have the perfect distance from the chair in which the client is sitting at. If it is too far, the neck of the client would be strained as it tried to prevent the water from dripping down his or her back. At the same time, being too near could also be strenuous. Again, if the length is adjustable, that is just perfect. 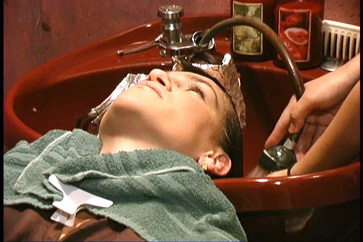 Third, shampoo sinks must have the right contour where the neck would rest. Otherwise, it would cause the back of the client to get wet and it may also strain the neck. If you could add cushion to the contour, that would be even better for the added comfort of your client. Now you can have the most comfortable shampoo sinks in your salon by taking these things into consideration.